The Polycom® VVX® 500 Series performance business media phones unify superior voice capabilities and applications into a simple-to-use, yet high-performance unified communications (UC) solution. It is the ideal, all-in-one knowledge worker productivity tool, built to integrate seamlessly into a wide range of UC environments. Cisco Unified Communications Solutions unify voice, video, data, and mobile applications. 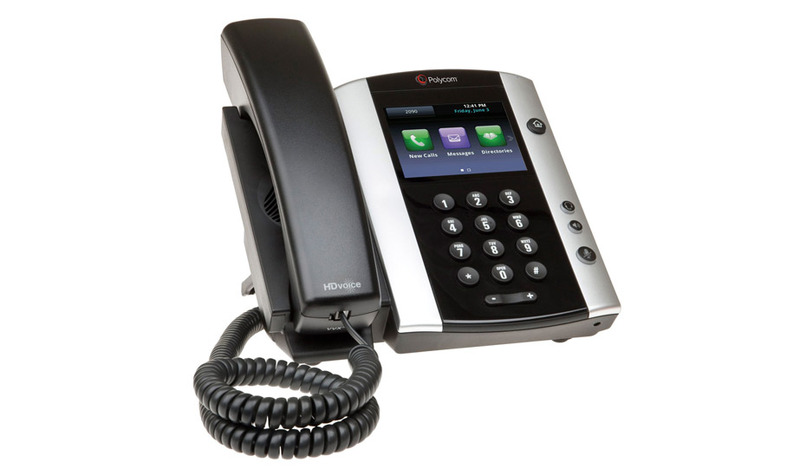 The Refurbished Polycom VVX 300 IP Phone makes more efficient and productive calls. The refurbished Polycom VVX 410 IP Phone gives your front-line staff the best experience with its high-quality, and 12-lines. 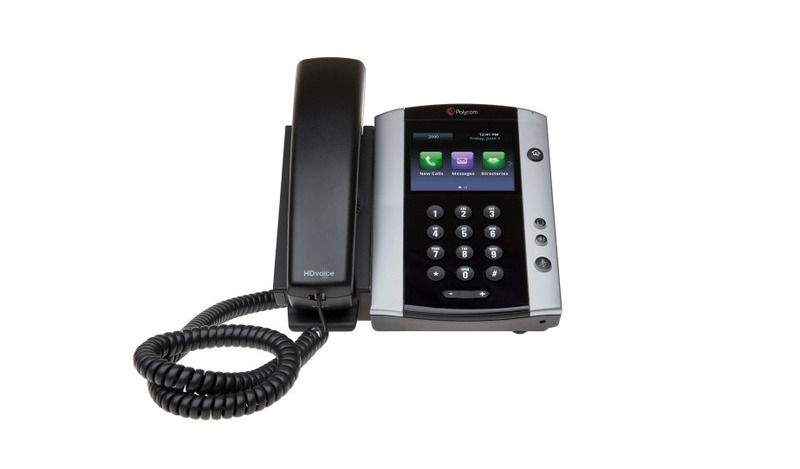 The 9611G IP deskphone is an 8-line phone ideally suited for users.